The densities of many exoplanets just a few times larger than Earth indicate they may host vast liquid water oceans. A new model of super-Earths implies many of these planets are covered in enormous, thick oceans. Super-Earths above 2.5 Earth radius might be more like tiny versions of Neptune or Uranus. The two water-dominated planets in our solar system are far from life friendly. 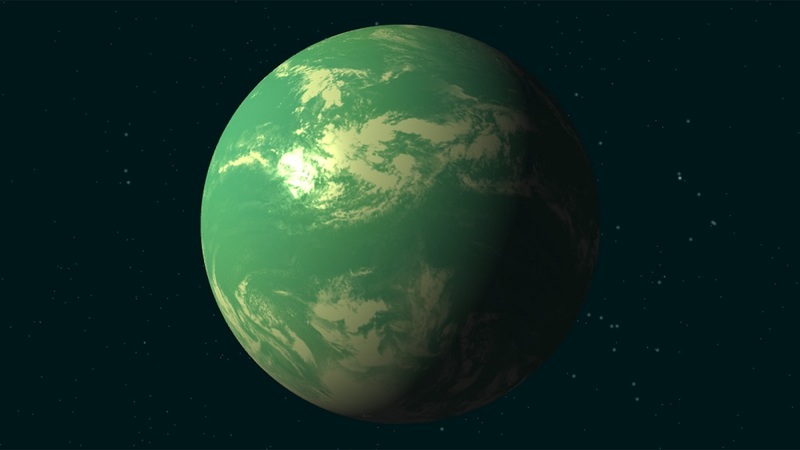 Such hulking super-Earths would be enshrouded by a mostly-water vapor atmosphere. Further below, there might be oceans at extreme pressures and temperatures — between 390 and 930 degrees Fahrenheit (200 to 500 Celsius).